The moment when the victorious team kisses the trophy and holds it aloft is a magical one. We know there’s something special about flinging a big hunk of metal above your head. And the bigger the trophy—e.g., the Stanley Cup, the Champions League "jug ears"—the better it looks. But you won’t get too carried away when you see the Ashes "trophy" lifted after 25 days of matches. It’s a terracotta urn, just six inches high, containing the ashes of a cricket ball burnt after an early match. (Quick sidebar: The "Ashes" name comes from an 1882 British newspaper article after the Aussies' first-ever victory over the Brits on English soil. 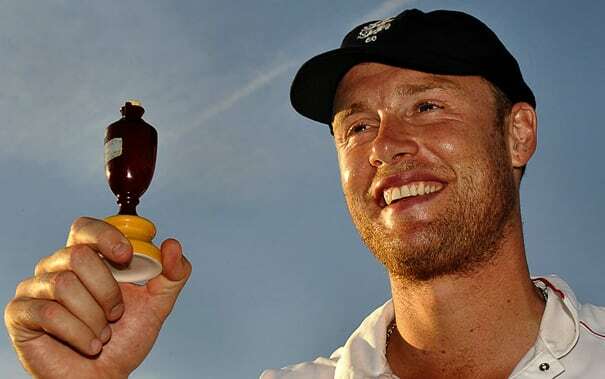 The reporter wrote that the ashes of English cricket's dead body were now in the possession of Australia.) A replica of the urn is used these days, but that doesn’t detract from the comedy of that trophy-lifting moment.